Upgrade your tree stand carry straps. These are US Government Issue. 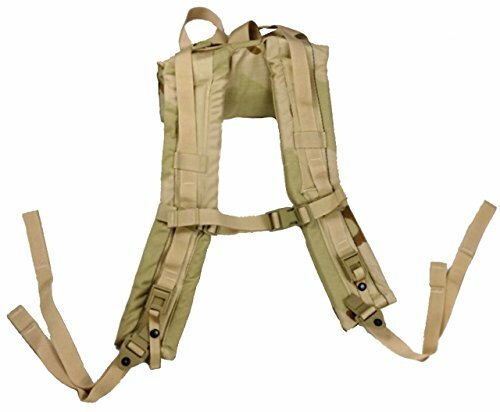 Brand new, and made in the USA, this is meant for the use with a MOLLE back pack system frame – so they have six attachment points and straps. Thanks to those attachment points, they can be used with just about any frame or pack you’d like. 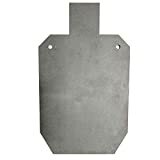 But, these also work great as an upgrade to carry your tree stand, such as a climber tree stand. These straps are premium load bearing equipment, and the 2″ wide padded straps ensure you can carry a load in comfort. A sternum strap (chest strap) is included. These are a big step up from the stock straps included with the Lone Wolf tree stand.